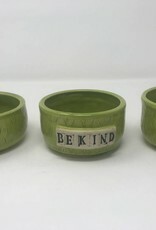 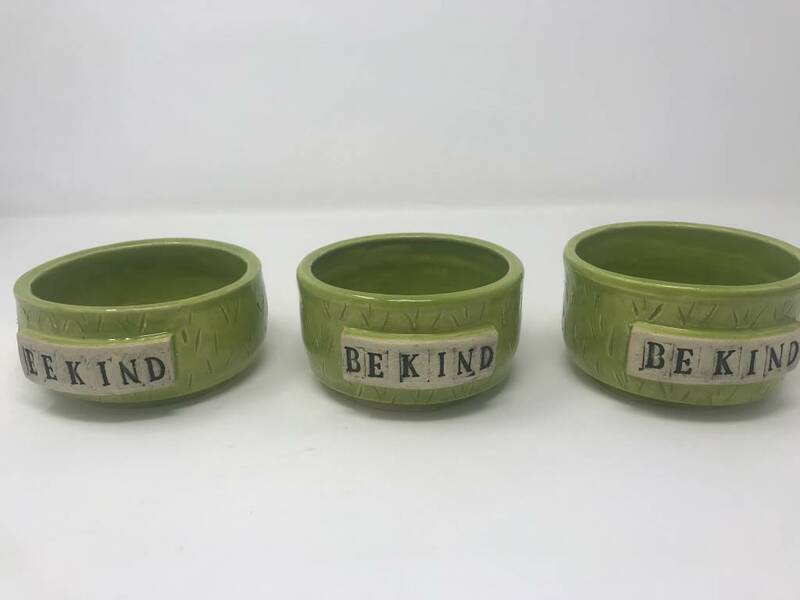 Bring kindness to the table with our "be kind" Salsa Bowls. 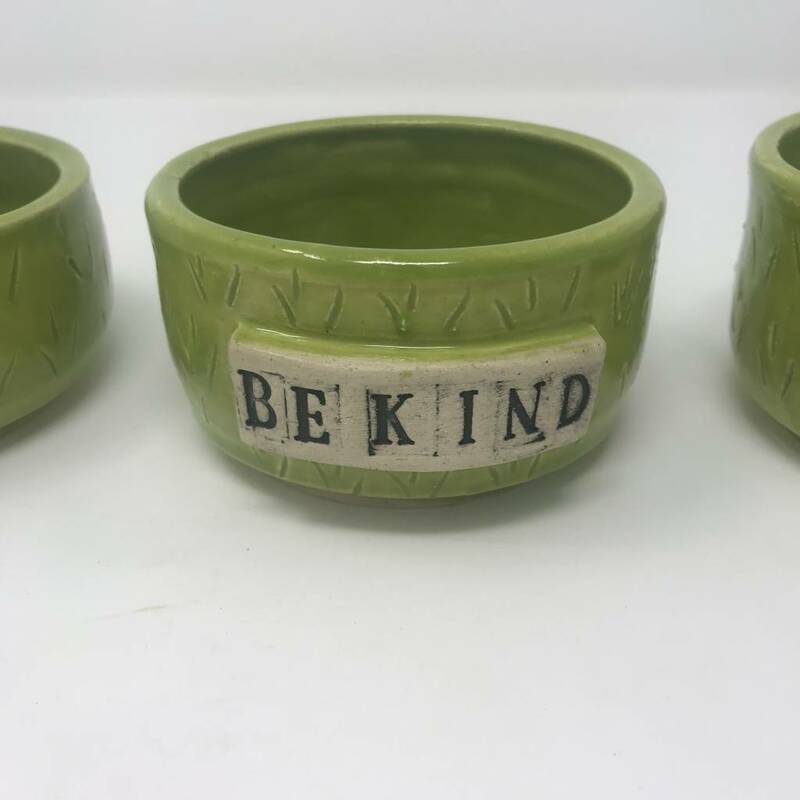 These handmade ceramic pieces are the perfect way to spice up your life and make any gathering just a little bit better. 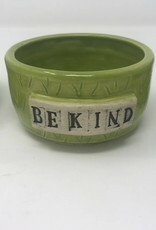 Made locally by Crooked Tree Ceramics exclusively for Ben's Bells Project.